A beautiful Martha's Vineyard Harbor view a short walk from Oak Bluffs. 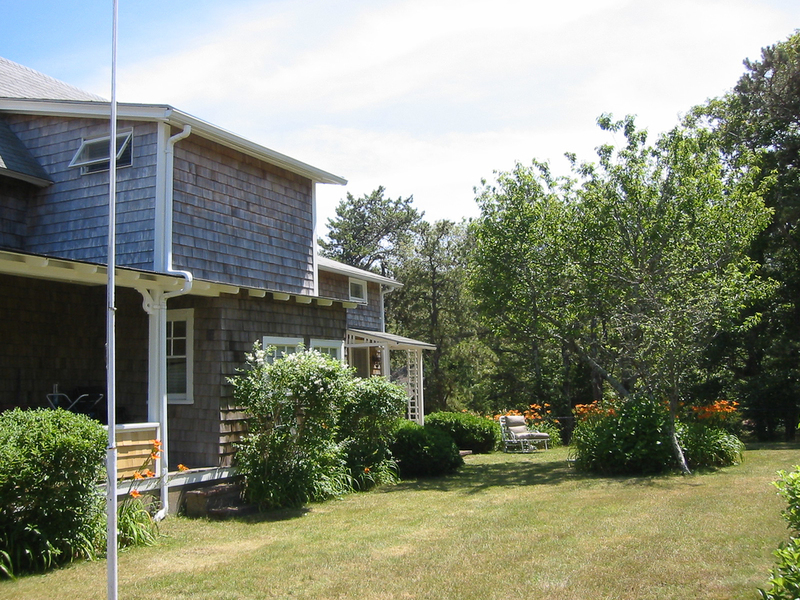 Located on the hill overlooking Sunset Lake and Oak Bluffs Harbor, this 4-bedroom cottage with a wrap-around porch offers the perfect, relaxing getaway. 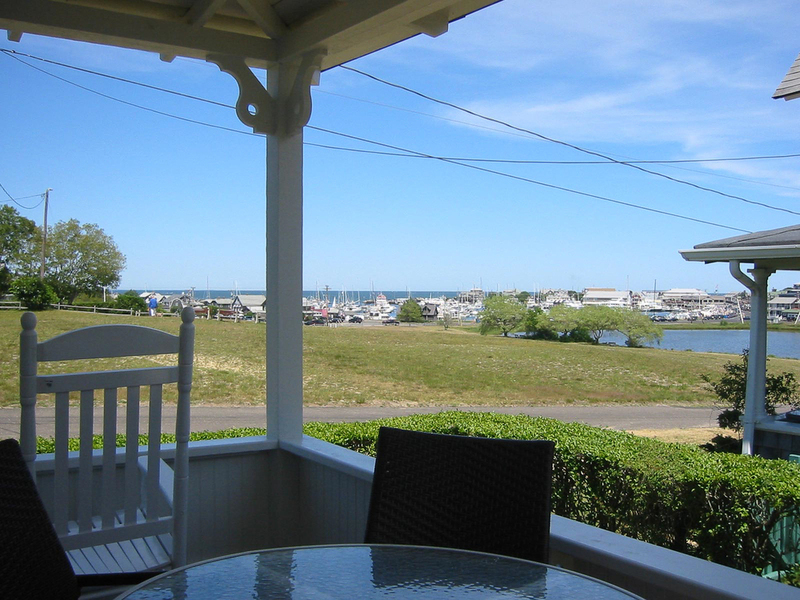 With all the modern amenities one expects, families are able to walk to town or the beach when not relaxing on the porch, watching the boats come in and out of the harbor. 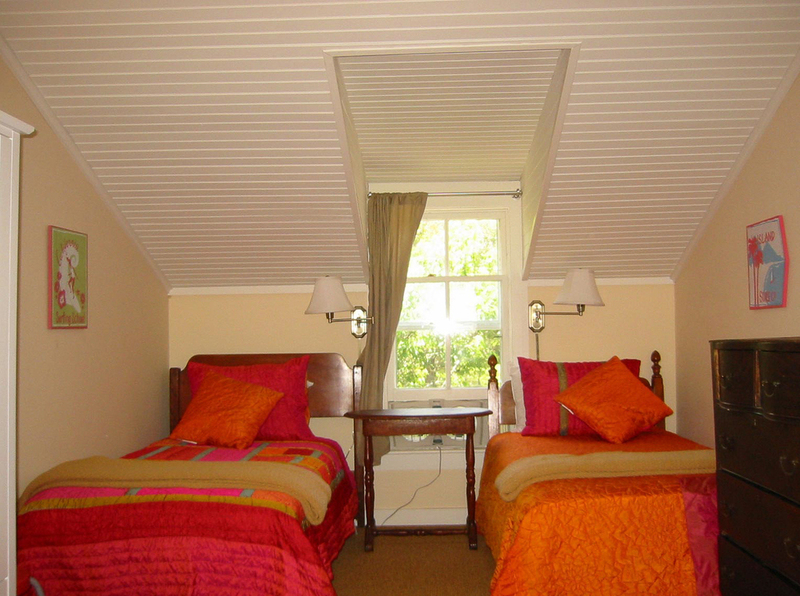 This cottage offers the perfect combination of a modern vacation in a classic MV cottage style. 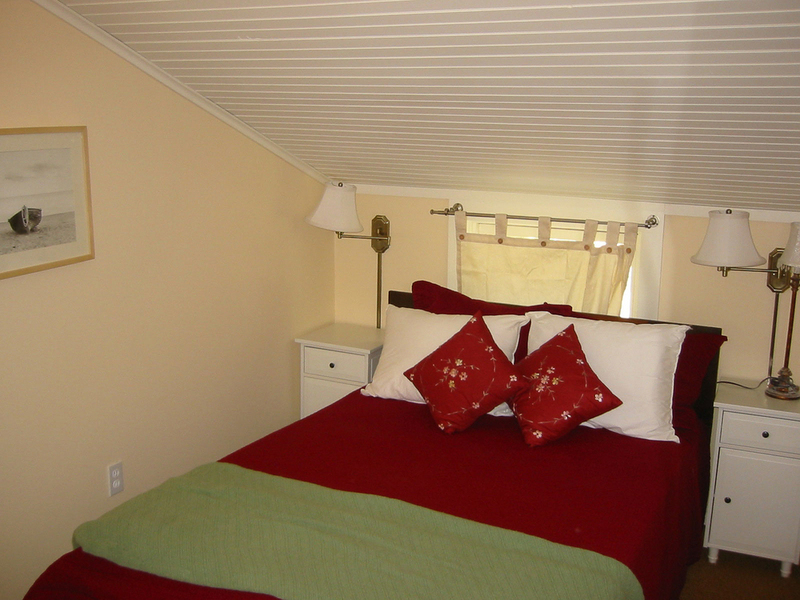 With A/C, heat, wifi, HD TV's, dishwasher, washing machine/dryer, 4 bedrooms that sleeps 8 people, 2 bathrooms, this cottage has all you need to relax without compromising. And did I mention, The View!